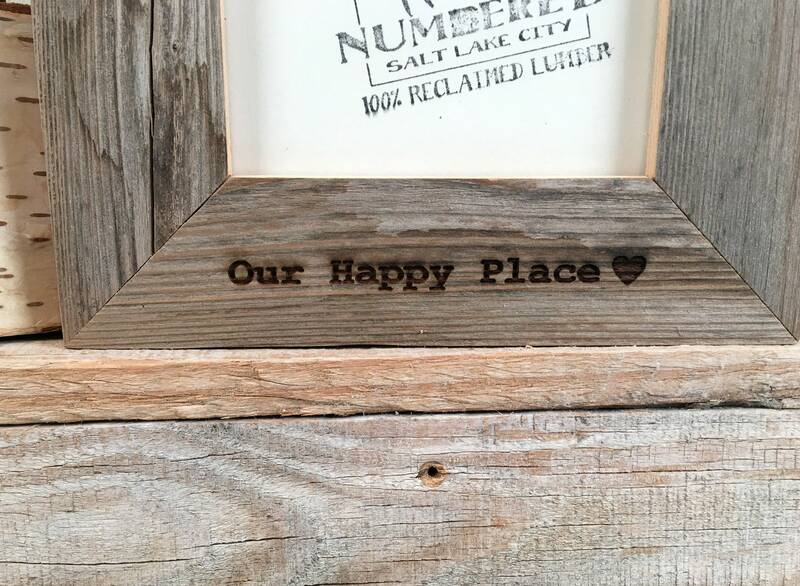 Your own design or text personalized message laser-engraved on natural, reclaimed cedar picture frames. Many personalized possibilities -- from letters to logos, and everything in between! 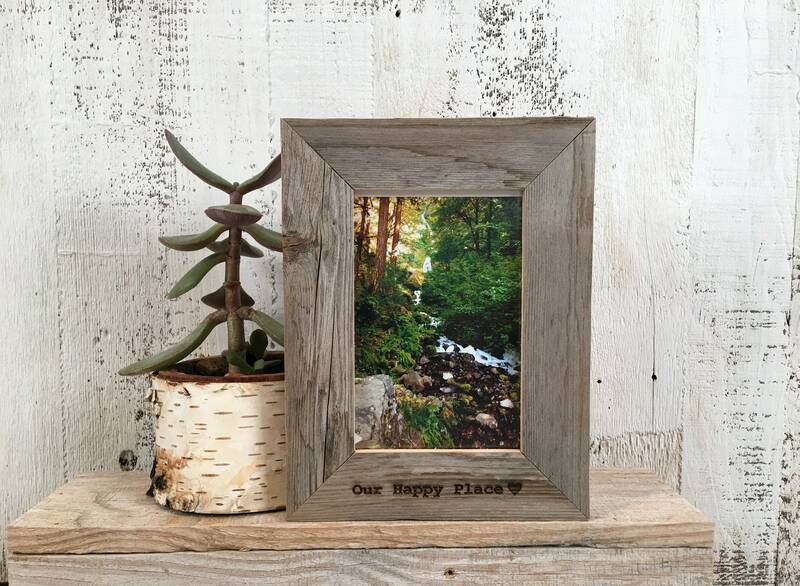 These are hand-built frames from rustic, reclaimed cedar. 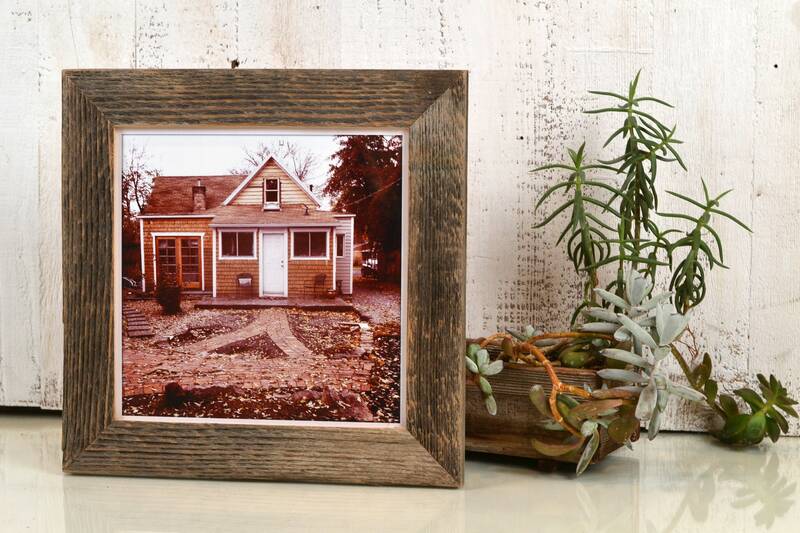 We don't apply a finish these, they are left raw to accent their exposure to the elements and rustic charm. 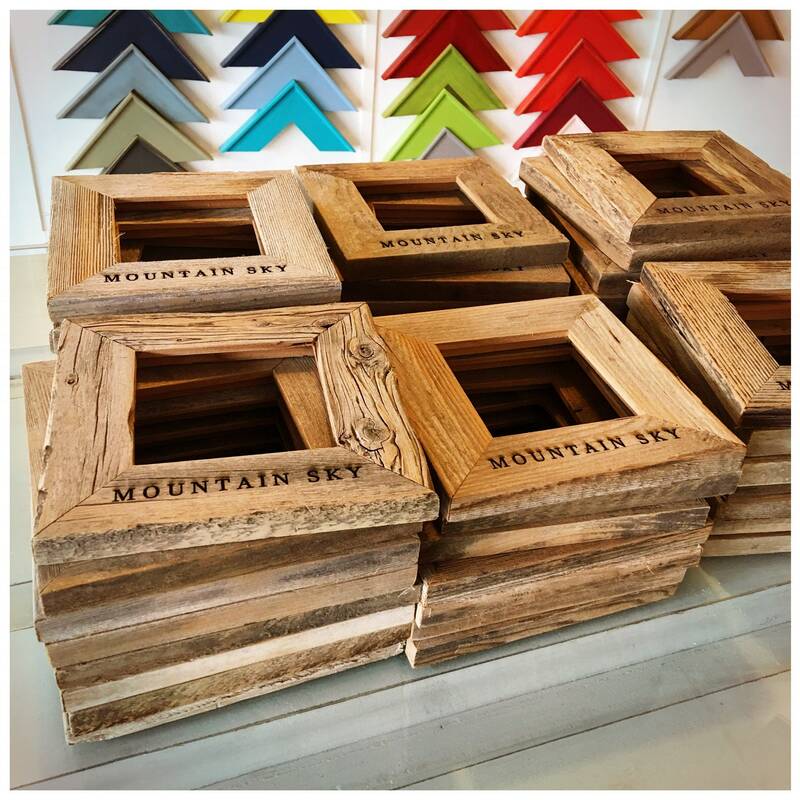 The wood color varies from brown to gray, and sometimes has knots and/or small holes where nails have been removed. No two are exactly alike, so please expect some variety. * WHOLESALE CUSTOMERS: To avoid set up and design fees, we have set the minimum order to 10 pieces in the same design/size. 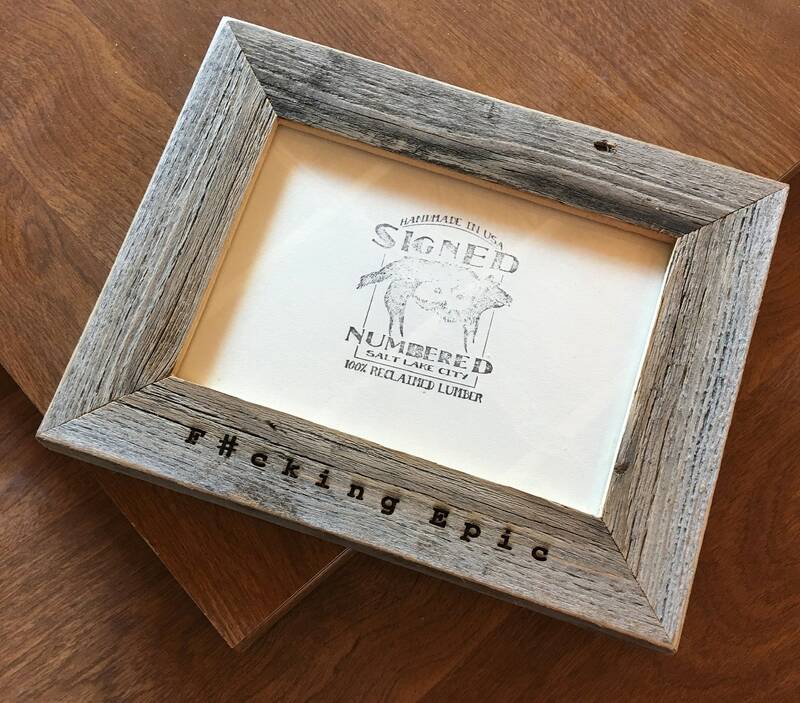 You do not have to be a wholesale customer of ours to purchase single frames from this listing. If you are interested in wholesale and are not currently working with us, please send us a convo for details and ACCESS TO OUR WHOLESALE ONLY PRICING / COUPON CODES. 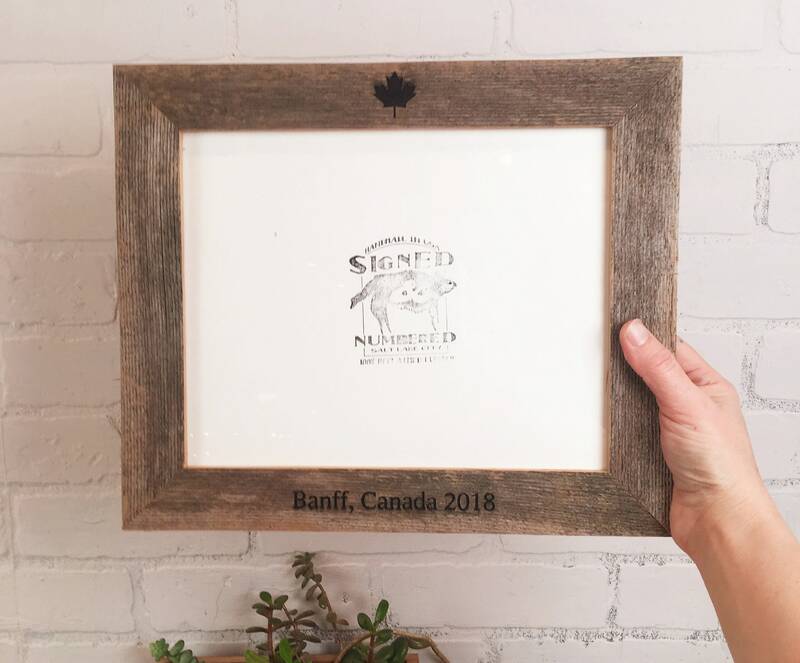 * Please message us to coordinate the design of your frames if you would like something other than our standard font selections. 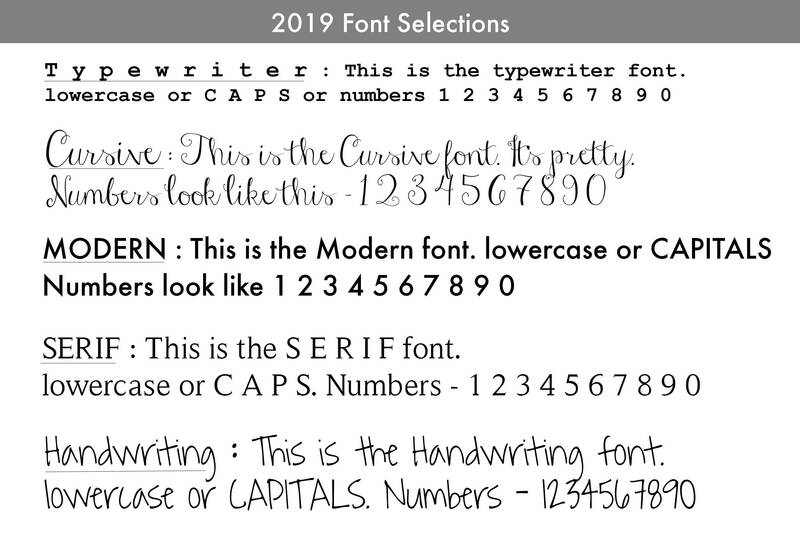 * If no font is selected, we will use our standard TYPEWRITER font. 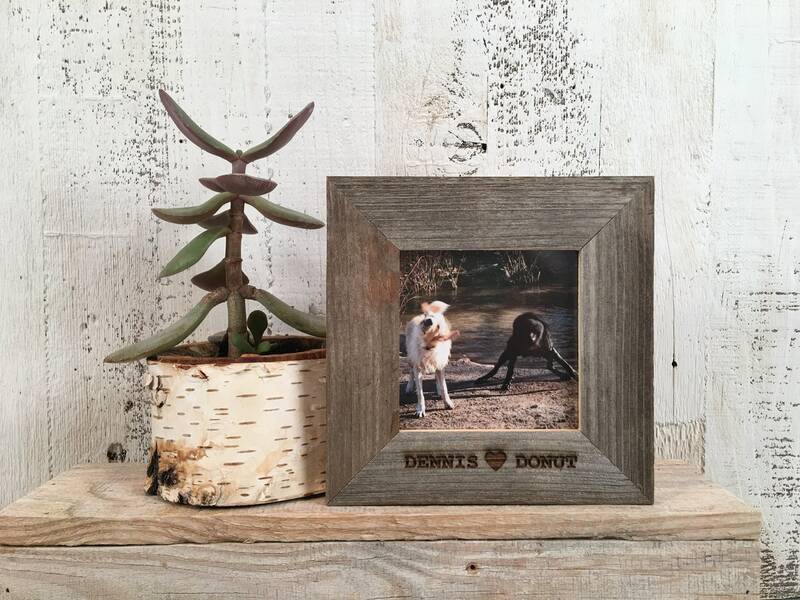 * Sizes listed are for the opening on the back of the frame. We are a 100% wind-powered business.